Fund raising can be an icky business that can become uncomfortable, time-consuming, and can test your patience. However, for most nonprofits, fund raising is an essential component of day-to-day operations for salary, facility, and programmatic funding. Fund raising, like strategic planning, needs to be planned yet few nonprofit organizations take the time to develop a realistic plan of action. 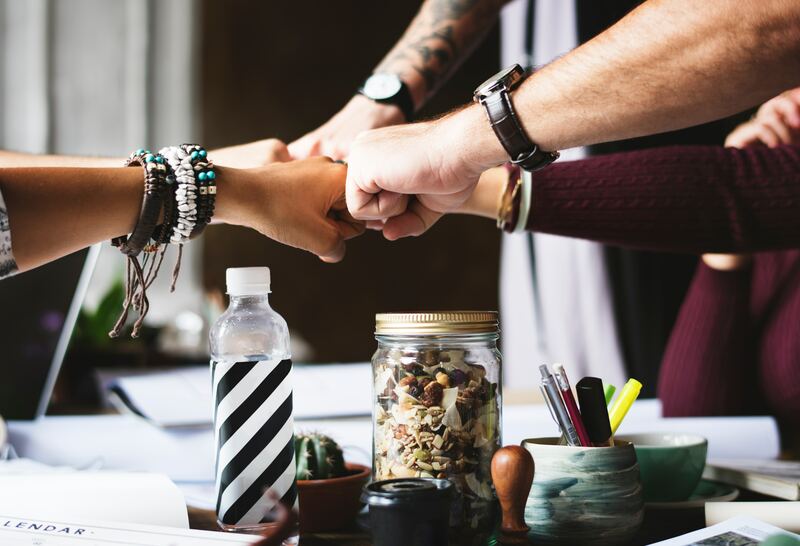 This workshop will focus on three keys to fundraising success (commitment, planning, and balance) and participants will leave with an increased understanding of creating and implementing a fund raising plan. 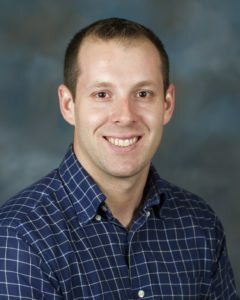 Dr. Matt Benge is an assistant professor in the Department of Agricultural Education and Communication at the University of Florida. His research focuses on the professional development of extension faculty.